Ok I was thinking of doing rough icon test for the paralysis, as Ive noticed (ingame) thats the most common enemy action which brings the icon graphics up. My question to you guys is - what are your suggestions (aka ideas), for the paralysis icon graphics? PS - DF Igame icons are about 86x86 pix (and down) so any idea should noticeable in that range. 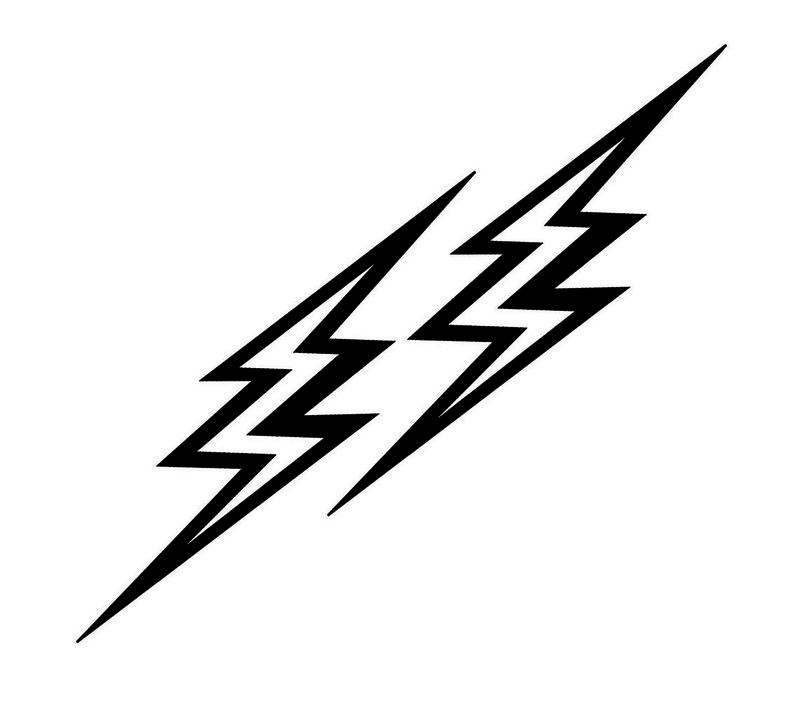 A double lightning bolt, conceptually like this. Sorry about the image size. Thanks for the suggestion, but I would avoid this concept as it is too close to the SS insignia. I would use something like this for a ideas... plus there are plenty of free icons..
For paralysis, Id use the roots in top right corner with a green background maybe? Ok, Ive made this test icon for the Paralysis. I hope that it kind of make sense. Resolutions included 128, 86 (DF native scale-proportion icons) and 64. I dont know where, nor how to put them to be able to work ingame. So, I hope someone will do just that.